Choose a fence that will provide your property with beauty, privacy and security. Whether you would like a decorative fence, want to confine an area for your children to play in or a new fence for your dog. ​Straight Fence is fully insured for your protection. Call today to schedule an appointment and receive a quote for your personal fencing needs. 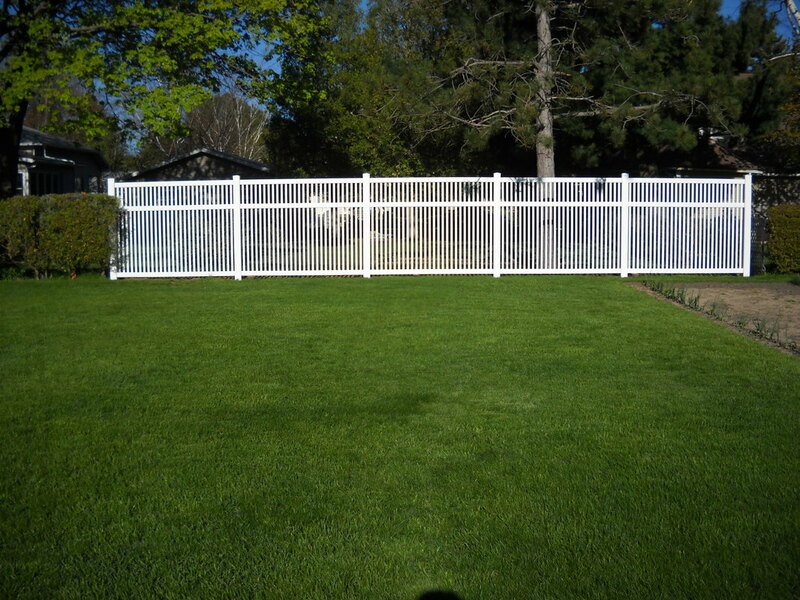 ​Straight Fence is fully ensured for your protection. 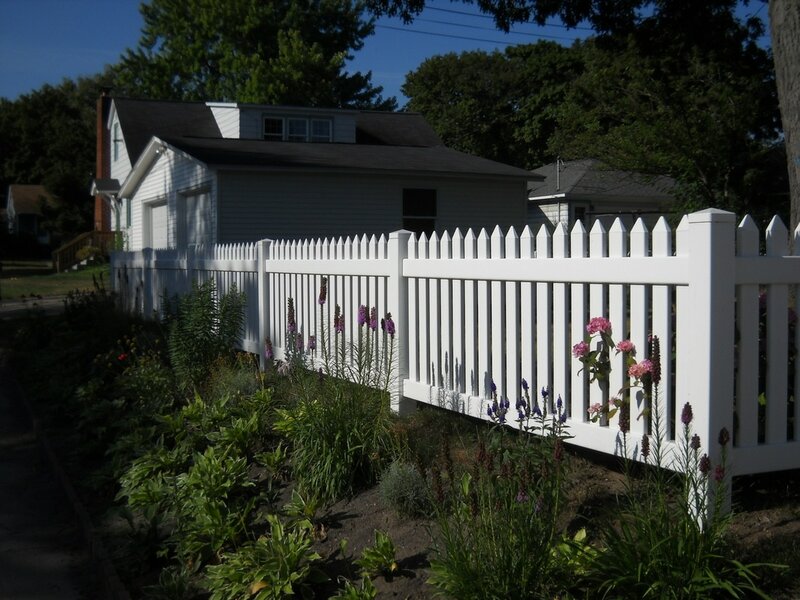 Call today to schedule an appointment and receive a quote for your personal fencing needs.